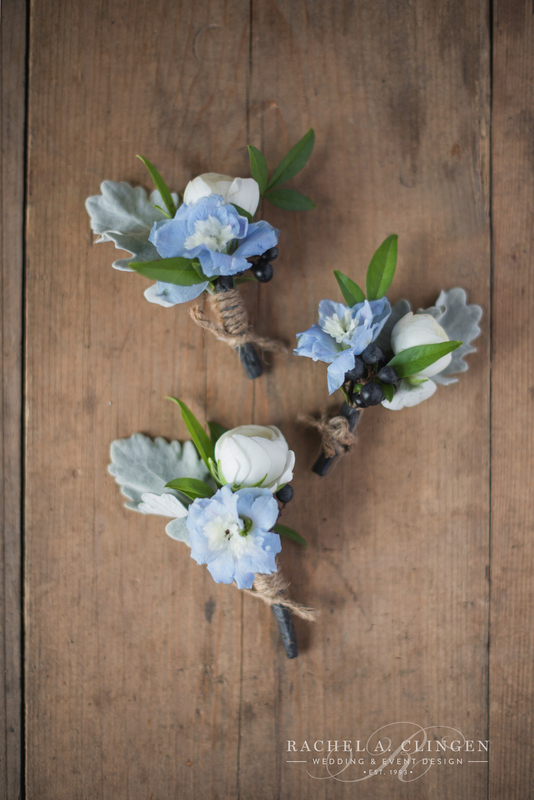 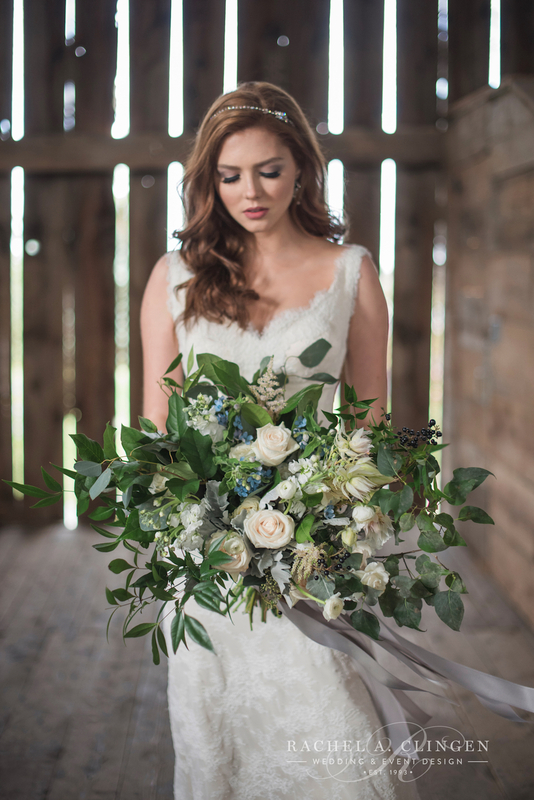 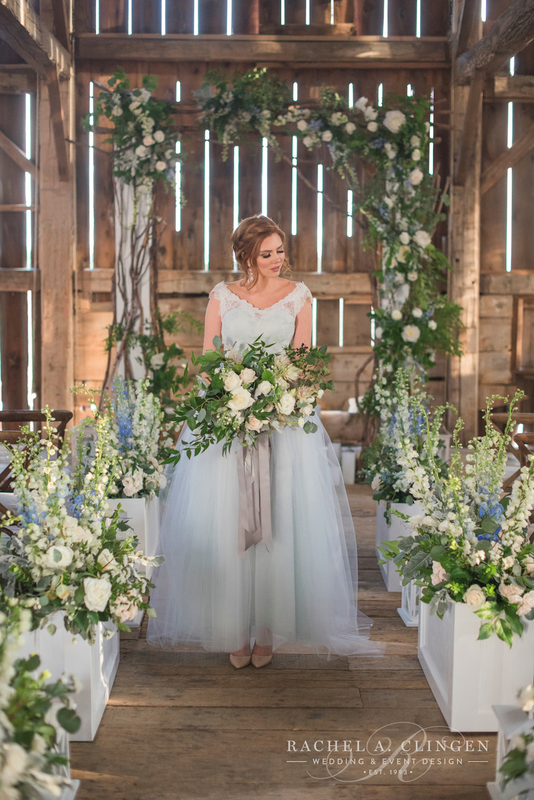 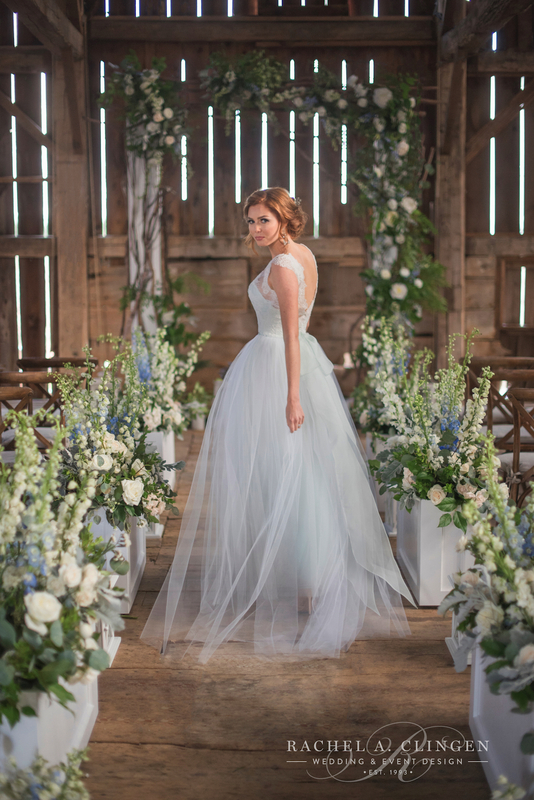 On a brisk and windy day the beautiful wedding barn at Cambium Farms in Caledon was transformed with beautiful flowers and decor, including fresh hues of dusty blues and greys. 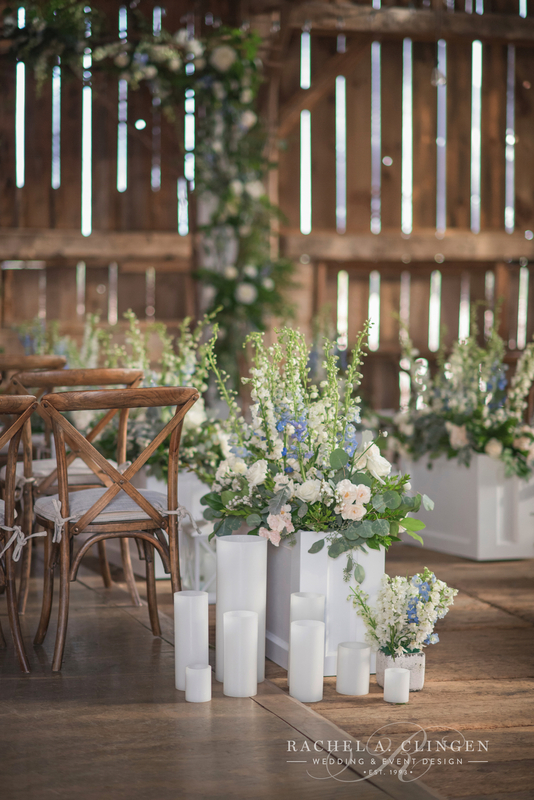 We couldn’t wait to created some gorgeousness in this unique wedding venue, so we designed the rustic yet elegant wedding ceremony with a floral arch overgrown with white garden roses, blue delphinium and beautiful bunches of fresh foliage. 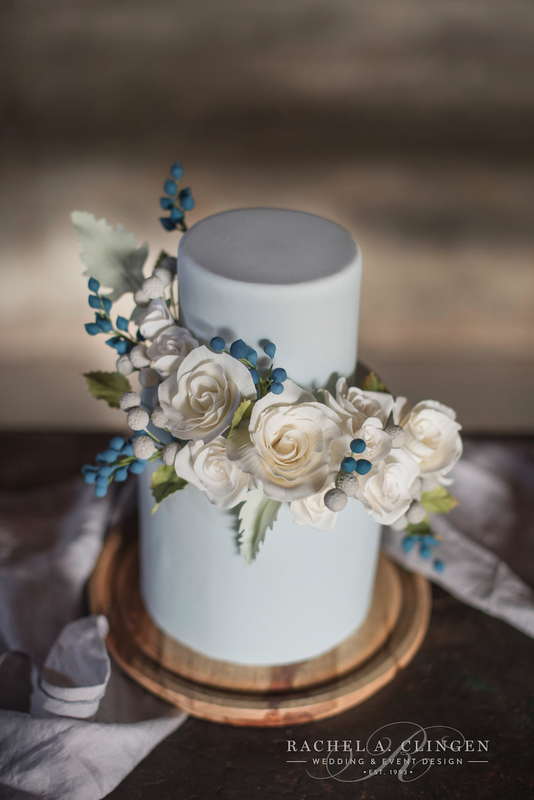 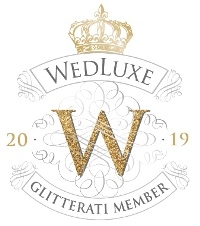 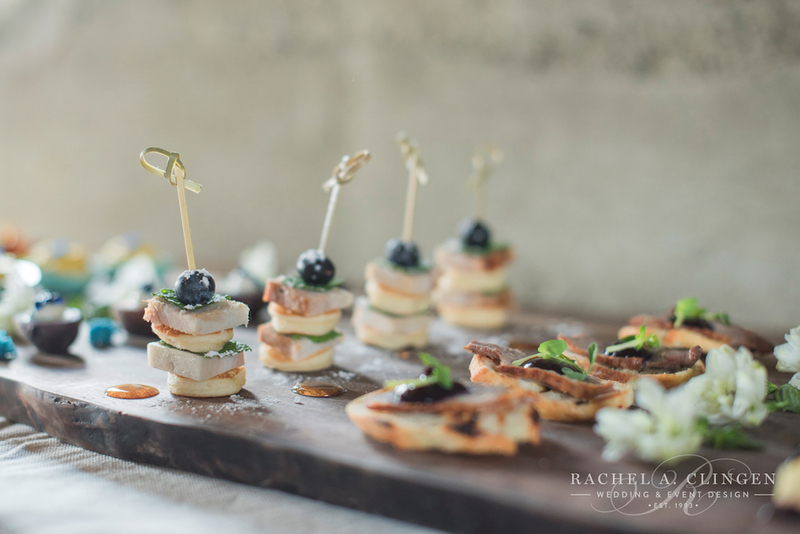 We were thrilled t0 collaborate on this creative assignment with the talented ladies and wedding planners, Thyra and Ellie at Laura and Co. Events. 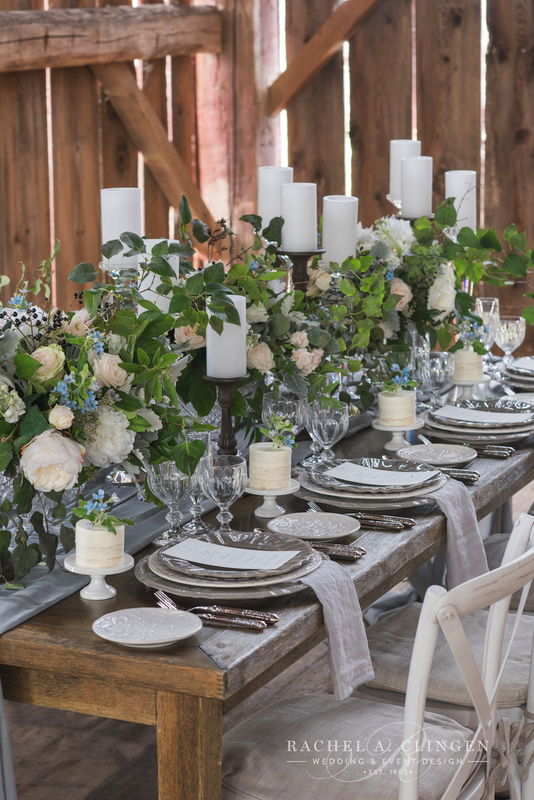 The beautiful table scape decor was the perfect blend of the rustic and the refined. 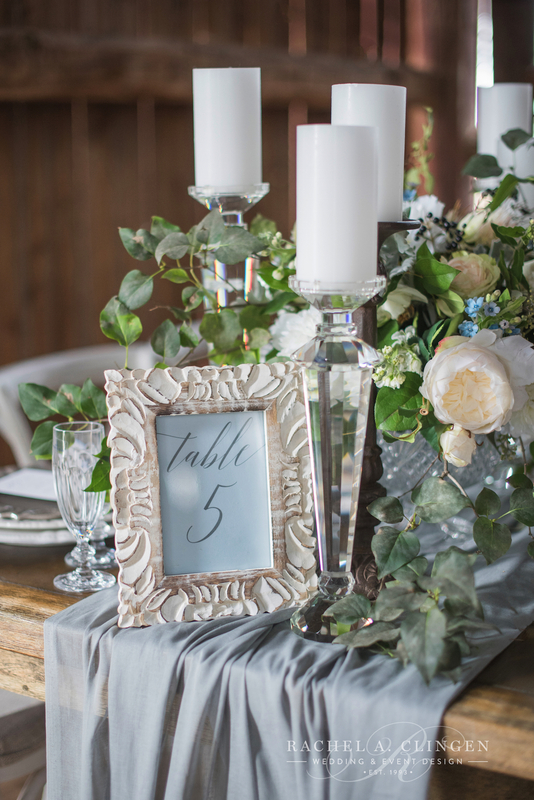 We used our elegant crystal candle sticks mixed with rough hewn wrought iron stands. 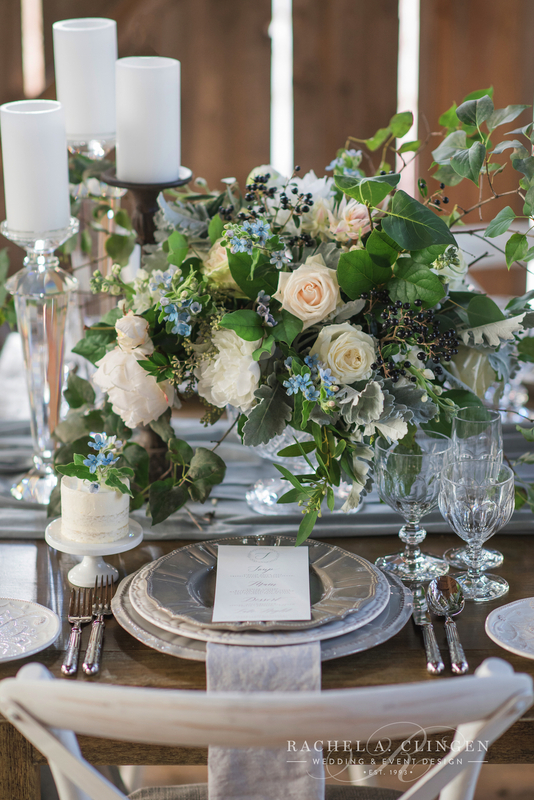 Low crystal bowls were filled with gorgeous groupings of white flowers including white garden roses and ranunculus along with seeded eucalyptus, lilac leaf and mandina branches and soft and velvety Dusty Miller. 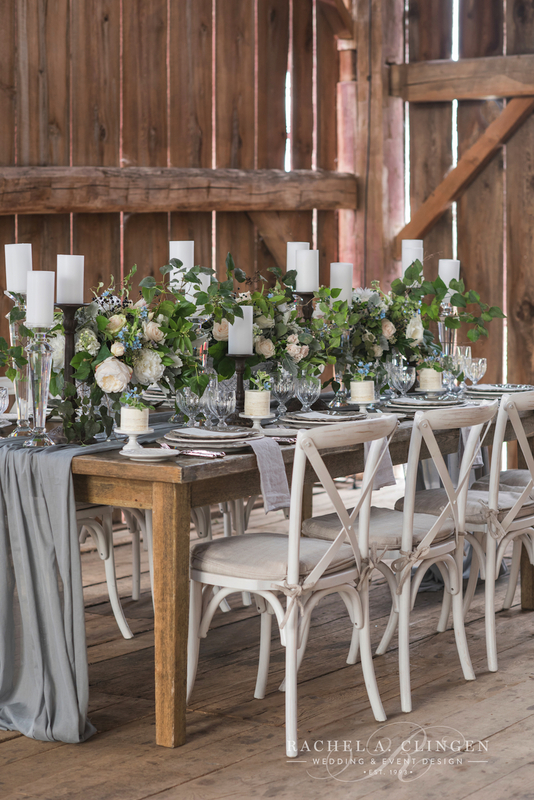 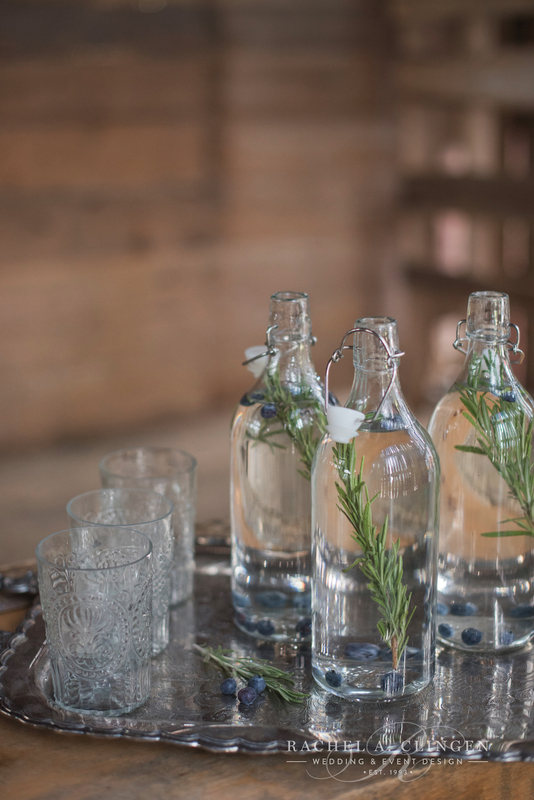 There is much appeal for a barn wedding and its the perfect opportunity to blend elegant details with rustic touches. 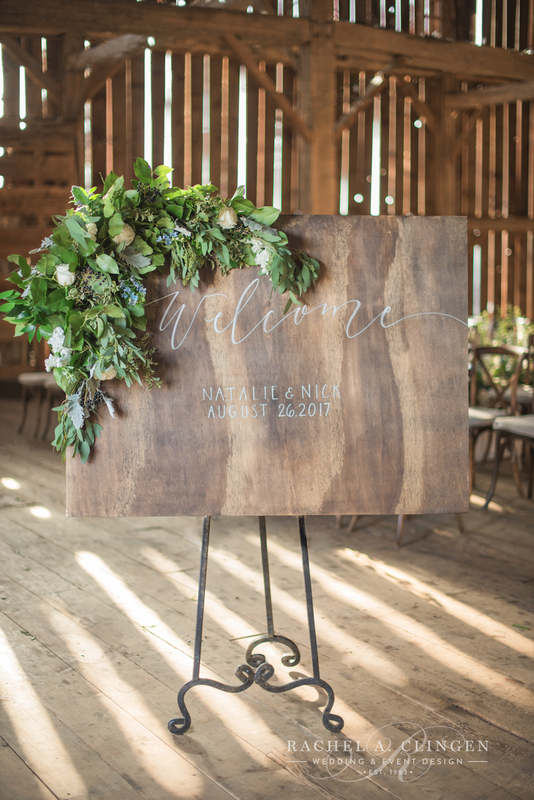 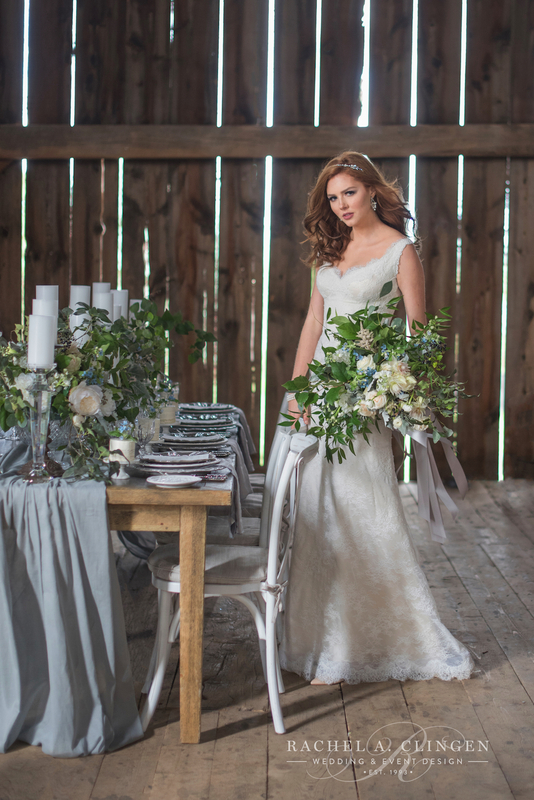 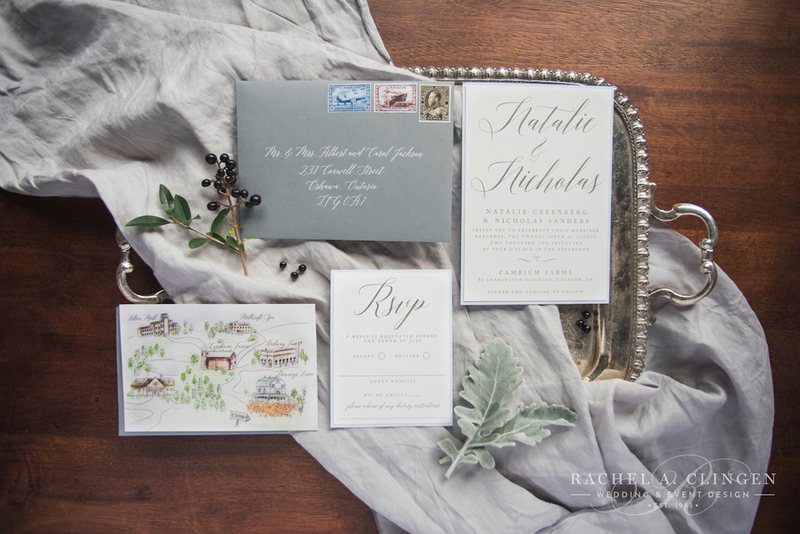 Cambium Farms has a neutral palette and is the perfect venue to create some magic! 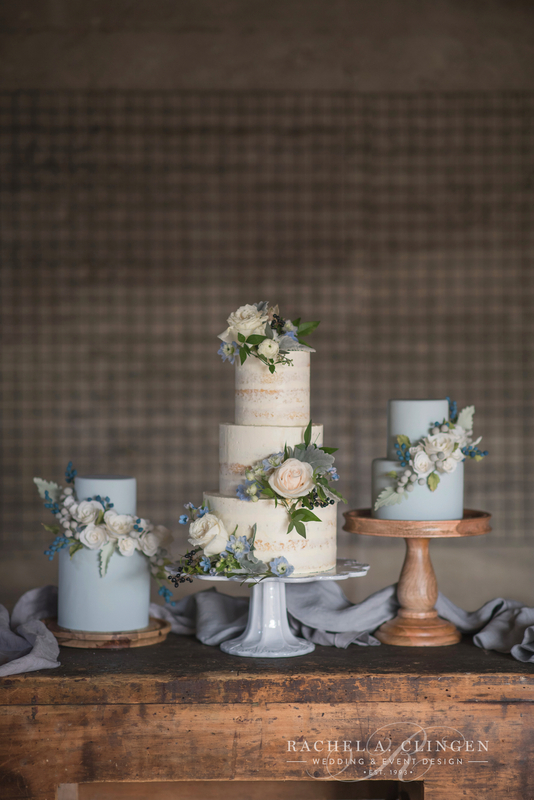 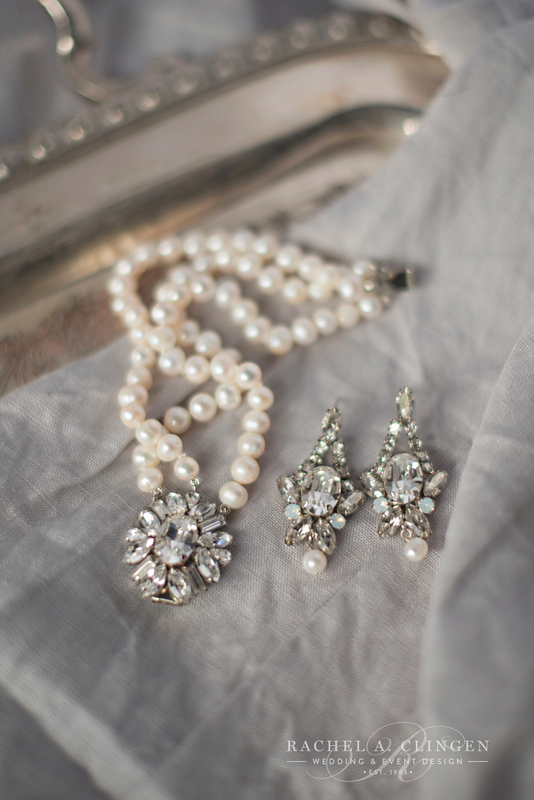 Beautiful images by our talented friends at Blynda DaCosta Photography.